One Path, Many Lights evolved after my near-death experience, and soon afterwards I began to channel the Guardians of the Light. I thought this book was only going to include their wisdom and writings, not so! They had other ideas, and I was encouraged to share part of my own personal experiences, learning and wisdom. Hence the subtitle, One Woman’s Personal & Spiritual Journey. Never did I ever believe I would share the breadth of my vulnerability with such openness, and although difficult at times, I’m glad I listened. 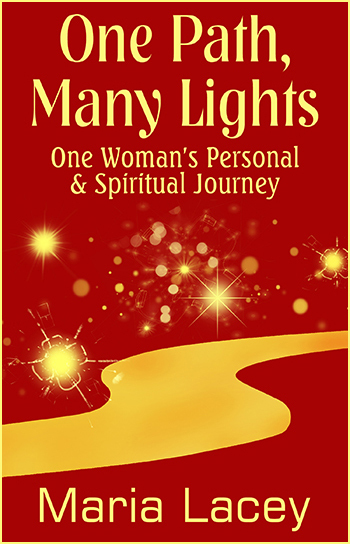 One Path, Many Lights takes you on the roller-coaster ride of twelve months in the life of author, counsellor, hypnotherapist and Reiki Master Teacher, Maria Lacey. By sharing her story Maria has one aim; to encourage you to recognise that change, adversity and confusion can empower you to move forward in your life. Experience the wonder of spiritual visions after the Chilean earthquake, the grounding fears and anxieties of everyday life, including a life-threatening rush to hospital, surgery a few months later and the personal struggle with anxiety, the ego-self and the mirrored reflection of those around her. Inevitably, adversities from Maria’s earlier life cannot be ignored in her striving to understand her present journey. 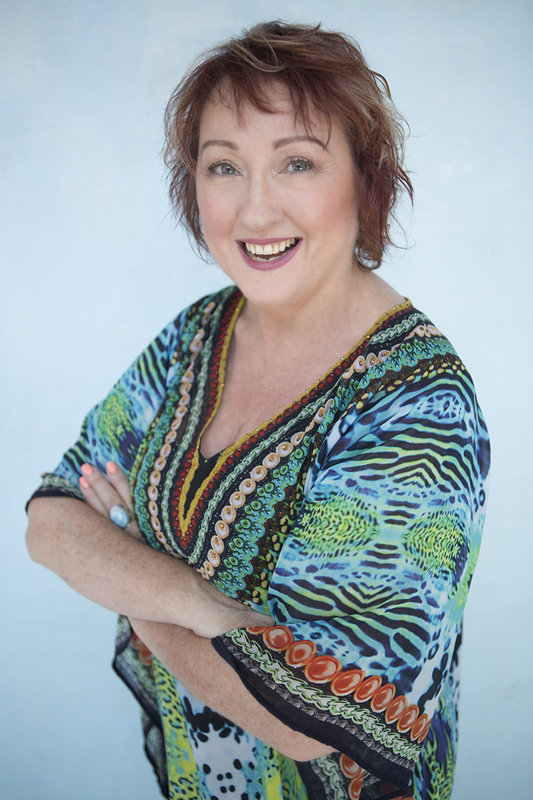 As a healer and counsellor, Maria meets with a diverse range of clients from young women in their 20’s to men in transition to retirement, as well as her beautiful pregnant mums. Maria finds herself sitting and writing in her art room, her place of peace and meditation, unlocking her inner sight through channeling information from the Guardians of the Light. There are many questions, some answers, and thought-provoking moments. One Path, Many Lights explores the author’s truth as she exposes her innermost fears, struggles and resistance to understanding herself. This enlightening story will give you hope and comfort in knowing that you are not alone in your own personal struggles.